Christine Barone and Daina Trout represent a new kind of CEO: one who cares about the bottom line as much as she does her customers’ well-being. Christine is the CEO of True Food Kitchen, a “conscious casual” restaurant chain featuring a menu of tasty, healthy fare based on Dr. Andrew Weil’s anti-inflammatory food pyramid. Oprah Winfrey recently invested in the fast-growing company, which today includes 23 restaurants in 10 states. 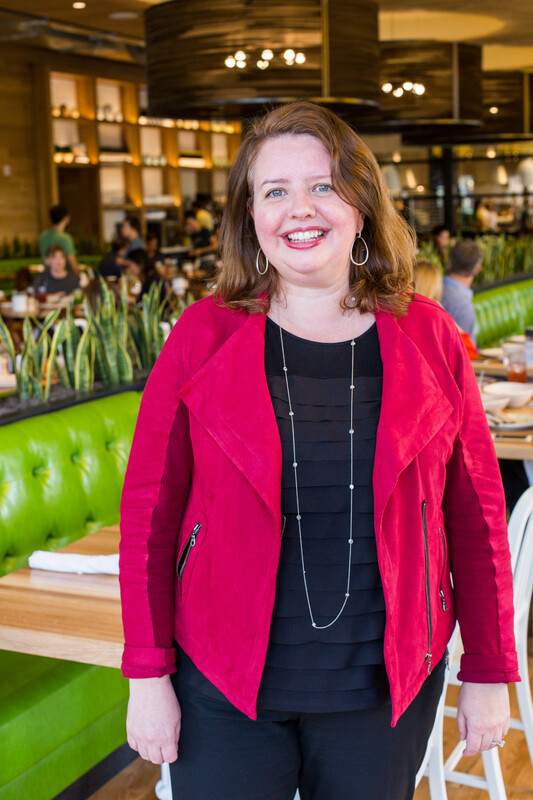 Christine, a former Starbucks executive, joins us to talk about True Food Kitchen’s growth plans, her customer-centric approach, and why long to-do lists are counterproductive. Daina, meanwhile, is the ceo and co-founder of Health-Ade. She shares the story of her company and how it went from a boot-strapped beverage sold at a single farmers’ market to a nationally-distributed product with a devoted customer base. 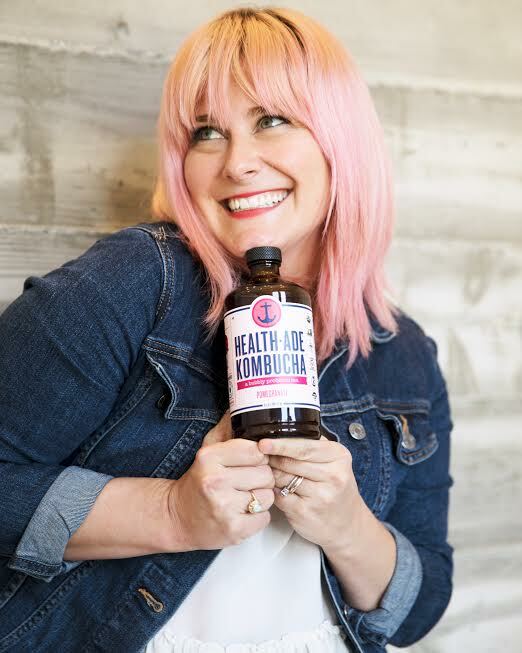 Daina explains why kombucha is so awesome and shares lessons learned from the early days when she and the co-founders quit their days jobs, maxed out their credit cards, and found themselves at the helm of a phenomenon. Thank you to Le Cordon Bleu and Bob’s Red Mill for supporting Radio Cherry Bombe.